Finally we get to have a proper sneak peek of the long-in-the-works musical Prince of Broadway! The production celebrates the career of the 21-time Tony-winning director and producer Hal Prince and is currently making its world premiere in Japan. 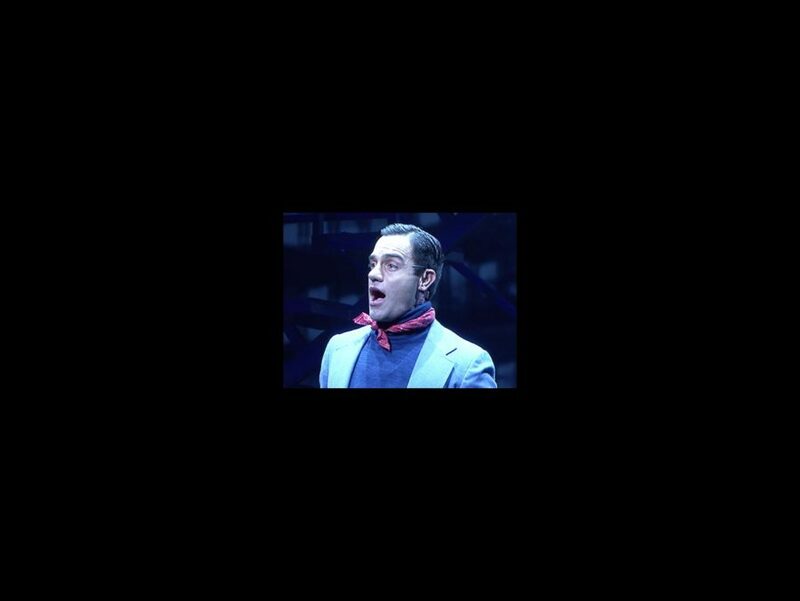 Although we're still super-bummed that we don't have enough air miles to check out the tuner in person, we do now have footage of Ramin Karimloo, Shuler Hensley, Tony Yazbeck, Emily Skinner and more taking on numbers from shows including West Side Story, Cabaret, Sweeney Todd, The Phantom of the Opera and Evita. Take a look at the video below…Next stop the Great White Way?